One month before the 30th anniversary of one of London's most enduring murder mysteries, the mafia godfather at the heart of the case has spoken for the first time about why he believes the real killers of Italian financier Roberto Calvi will never be brought to justice. Calvi, dubbed "God's banker" because of his work with the Vatican, was found hanging from scaffolding beneath Blackfriars bridge in London on 18 June 1982. Bricks had been stuffed in his pockets and he had more than £10,000 in cash on him. In the months before his death he had been accused of stealing millions being laundered on behalf of the mafia. His death was originally ruled a suicide but later judged to be murder. In July 1991, Francesco "Frankie the Strangler" Di Carlo, a mafia godfather who had lived in England since the late 1970s, was named as Calvi's killer by a supergrass. Di Carlo has since become a supergrass himself. Speaking from the small town in central Italy where he now lives, Di Carlo related how he first came to hear that he had been accused of Calvi's murder. "I was in university – that's what I called the prisons in England. We were all in the association room watching television when the news came on that the killer of Calvi was Francesco Di Carlo. All the prisoners and guards looked over and stared. I just shrugged my shoulders and said that they must be talking about someone else with the same name as me." Di Carlo seemed a likely suspect. He had arrived in the UK in the 1970s, relocating shortly after being linked to the murders of two Sicilian police officers. He bought businesses and a palatial home but soon came under the watchful eye of British customs, who believed he had moved in order to oversee the Cosa Nostra's operations in the UK. Between 1980 and 1985 customs officers allegedly linked him to at least a dozen multimillion pound drug hauls, only a handful of which were intercepted. ... 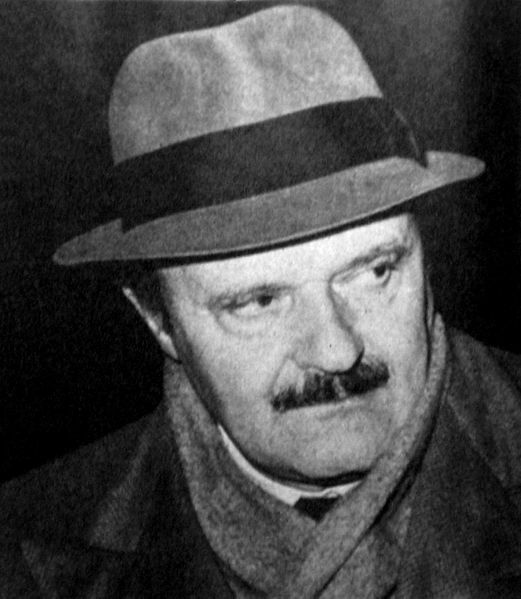 Although Di Carlo denies killing Calvi, he admits that he and his mafia colleagues wanted him dead and that his boss had attempted to contact him to carry out the hit. "I was in Rome and received a phone call from a friend in Sicily telling me that a certain high-ranking mafia member had just been killed. I will never forget the date because of this: it was 16 June 1982 – two days before Calvi was murdered. The friend told me that Pippo Calò [known as the "mafia's cashier"] was trying to get hold of me because he needed me to do something for him. In the hierarchy of Cosa Nostra, he was a general, I was a colonel, so he was a little higher up, my superior. "While I finally spoke to Pippo, he told me not to worry, that the problem had been taken care of. That's a code we use in the Cosa Nostra. We never talk about killing someone. We say they have been taken care of. "Calvi was naming names. No one had any trust in him any more. He owed a lot of money. His friends had all distanced themselves. Everyone wanted to get rid of him. He had been arrested and he had started to talk. Then he had tried to kill himself by cutting his wrists. He was released, but knew he could be rearrested at any time. He was weak, he was a broken man.